Waco, and Union City. Charlie Norris Rd, Moberly No 1 Rd, Hocker Ln, and Forest Ln. Some property owned by John Parks Parrish, James McKinney, H.E. House, John Hickman, Sam Ray, Tammie Hicks, Edward Rhodus, Artus Ballen, and Z.M. Riley. 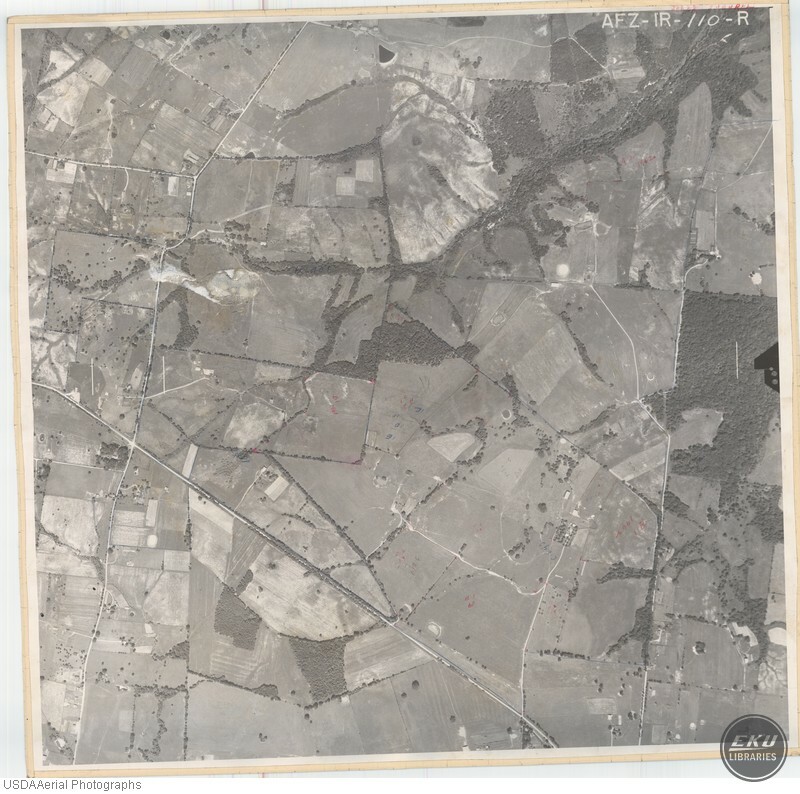 USDA, “Madison County, Close to the Bluegrass Army Depot,” Digital Collections, accessed April 19, 2019, https://digitalcollections.eku.edu/items/show/773.